Rapper Sleepy underwent surgery for an ankle injury. On Thursday, TS Entertainment announced that rapper Sleepy had to go under the knife for an injury. 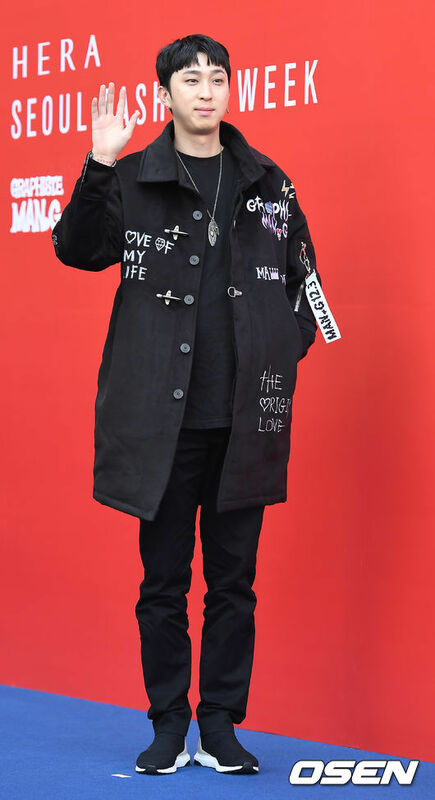 According to the company, while descending a flight of stairs in front of his residence, the rapper slipped and tore an ankle ligament. As a result, he had to get an operation. 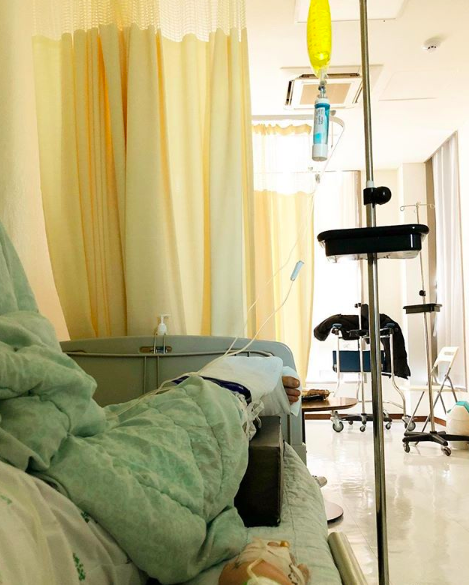 The rapper posted a picture from his hospital bed on social media on the same day with the words “surgery, exorcism” accompanying the upload. However, with a lack of context and the sudden hospitalization, concerned fans that he might be dealing with health problems. According to a source familiar with the situation, the rapper’s operation went well and he will likely leave the hospital on the 11th. It is expected that he will resume is regular schedule once discharged. Further, although he is hospitalized at the moment, he is reportedly in recovering quickly and is positive about the situation.